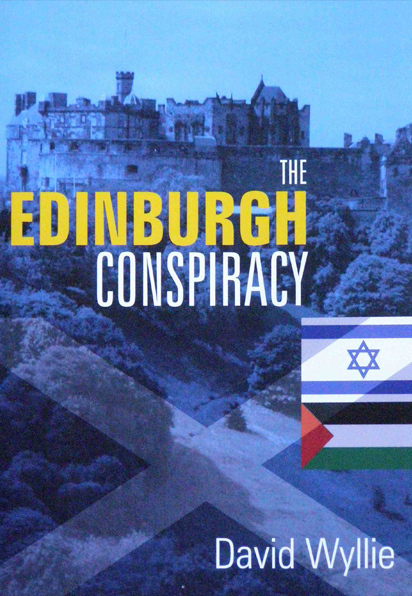 The Edinburgh Conspiracy is a political thriller set in the near future. 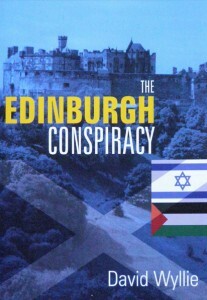 Scotland is independent and Edinburgh has been chosen as the site of a major international congress of heads of state. It will finalize a settlement of the Israel–Palestine dispute. A group of Palestinians reject the settlement and conspire to use a series of escalating terrorist incidents to cause the congress to fail. 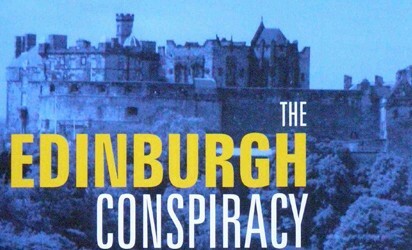 Only a young Scots-American graduate student and his Edinburgh friends stand between the conspirators and success. Also by David Wyllie: A Blink in Time’s Eye: Teaching in the Middle School (1997), Kendah and the Moving Star (2001), The Eaton Chronicles (2003), and Abernan (2005). 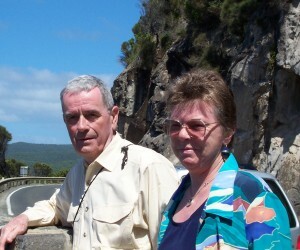 David Wyllie is the son of a Scot from Arbroath and a half-Scottish, half-French lady from Maine. He spent his professional life as a teacher of middle-school students—‘the best kids there are’—and retired to write novels. His avocation has always been Scotland, particularly its tumultuous history and politics. Now he lives beside a lake in the State of Maine, but he goes to Scotland every chance he gets. Sadly, his last attempt to get there was foiled by an ash plume from Eyjafjallajokul, an Icelandic volcano.